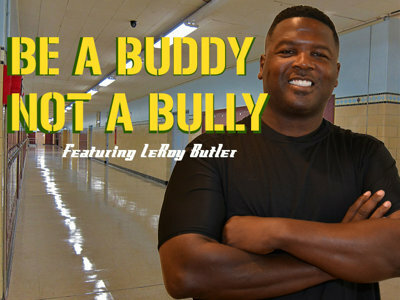 Green Bay Packers Hall of Famer LeRoy Butler is taking a grass roots approach in his “Be a Buddy not a Bully” campaign against bullying. His campaign is striving to bring professionals, teachers, parents and families together to discuss, in an open microphone format, the social problems that derive from bullying in communities, churches and schools today. There is no fee, but donations are welcomed and suggested, beginning at $5. Butler will have 8×10 photos, cookbooks and Lambeau Leap canvases available as well. The “Be a Buddy not a Bully” campaign would like to reach over 20 schools their first year and interview over 100 students while striving to reach 500 students within three years. 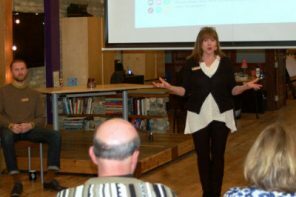 Butler&rsquo;s approach is to meet with the students, faculty, parents and community in a “game show” atmosphere that allows the students to have a voice and figure out this growing social problem. 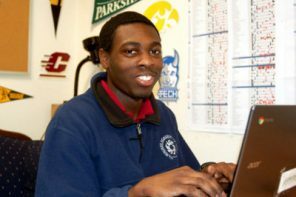 The campaign will develop a $5,000.00 scholarship fund for each school that is chosen to participate. Butler also hopes this will help the parents, professionals and the faculty expose those students or community members, more promptly, who suffer in silence through depression, self mutilation or harming of one self, and through non-verbal bullying. 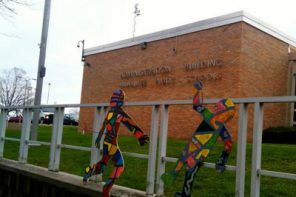 “This problem cannot be ignored any longer and it is our goal to provide a place for these kids to feel free to open up about the problem and be a leader in helping us solve this issue,” Butler said. If you or your company would like to contribute to the “Be a Buddy not a Bully” campaign please go to leroybutlerinc.com for more information on the Kick Starter website or to inquire more information.